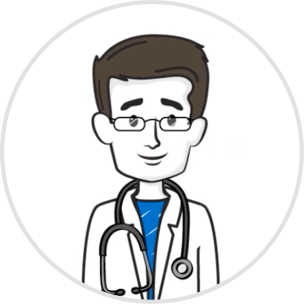 Are you enrolled in a Medicaid plan? We accept state Medicaid and Managed Medicaid plans (not Medicare). In which state are you enrolled with Medicaid? Good news! Medicaid covers incontinence supplies! Create your profile to sign up. Your progress is saved so you can finish later if needed. 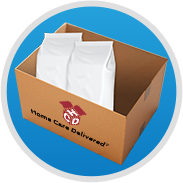 I authorize Home Care Delivered to contact me. For more assistance, call us at (866)-788-5181. Don't worry, we'll only contact you about your orders. Would you like to receive a text message each month to reorder supplies? First, tell us who we're speaking with. Enter the name of the person who needs incontinence supplies. 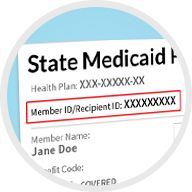 Please enter the Medicaid ID number of the covered individual. Do you have another health insurance? Great, we've got your basic information. Now let's find the perfect product & set up your orders. What type of incontinence is experienced? How would you describe the leakage? Which option best describes your mobility? 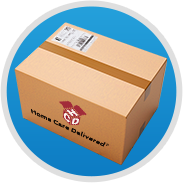 The next step is to enter your address, so we know where to ship your orders to. Are you in hospice care? Are you in a skilled nursing facility? To receive supplies, we'll need your doctor and insurance information. These are needed for document and bill an insurance plan. Please enter the mailing address as listed on the insurance plan. Please enter the address where we should deliver the supplies. Note: We cannot ship to PO boxes. Are these supplies for someone under 18? The birthdate you entered indicates these supplies are for someone under 18 years of age. If you accidentally entered the wrong birthdate, simply click the blue back button to re-enter it. If you are getting supplies for someone under 18, please call us. If you are under 18 and are trying to get supplies for yourself, please have your legal guardian call us. 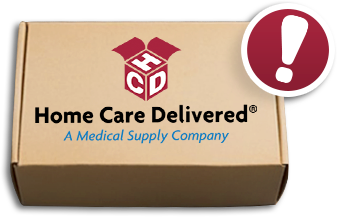 Unfortunately, we are unable to provide incontinence supplies to individuals without Medicaid. Only Medicaid and a few private health insurance plans currently offer coverage of incontinence benefit. *If you have private insurance, you can check to see if your plan covers incontinence products. Unfortunately, we are not contracted with your state's Medicaid. While we're always adding new health plans, we are not currently in-network with your state's Medicaid. We may be able to help with other supplies, such as Diabetes, Urology, Ostomy, or Wound Care. To learn more, click the link below. We are verifying your insurance and will collect the paperwork from your doctor. We'll send you updates about your order. Look for our email in a few minutes (be sure to check the spam folder). Once complete, your order of will be shipped to you. 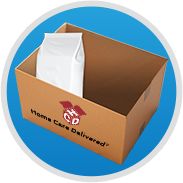 Thank you for choosing Home Care Delivered! Our team is working on your supply order now. For questions about your order's progress, please call us at 1-800-867-4412. Unfortunately, we cannot provide you with Incontinence Supplies. 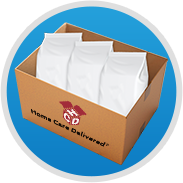 Home Care Delivered cannot provide you with incontinence supplies while you are in hospice care. 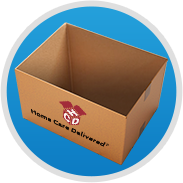 Incontinence supplies are commonly included as part of hospice care, which means that Medicaid will not provide coverage for them separately. If you need supplies in hospice care, talk to the administrator of your facility. It looks like we already have your information on file. If you have any questions or need assistance, please contact us. Medicaid does not cover incontinence supplies for people in a hospital or nursing facility. where these supplies are already available. A wide selection of high quality products. Fast & Reliable Delivery, Every Time. We do the paperwork so you don't have to.